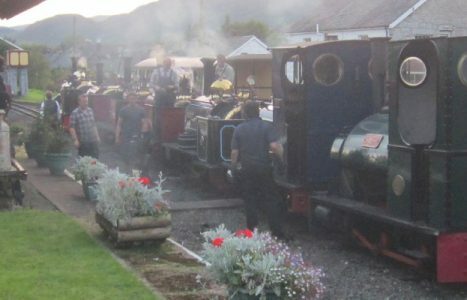 The late J.B. Latham’s Peckett 0-6-0ST Triassic (1270 of 1911), is based here on the Bala Lake Railway. The loco is a pioneer of preservation, having been the first industrial loco to be bought for preservation in the 1950’s, after a working life at Southam Cement Works were it worked with 4 other engines of the same class. 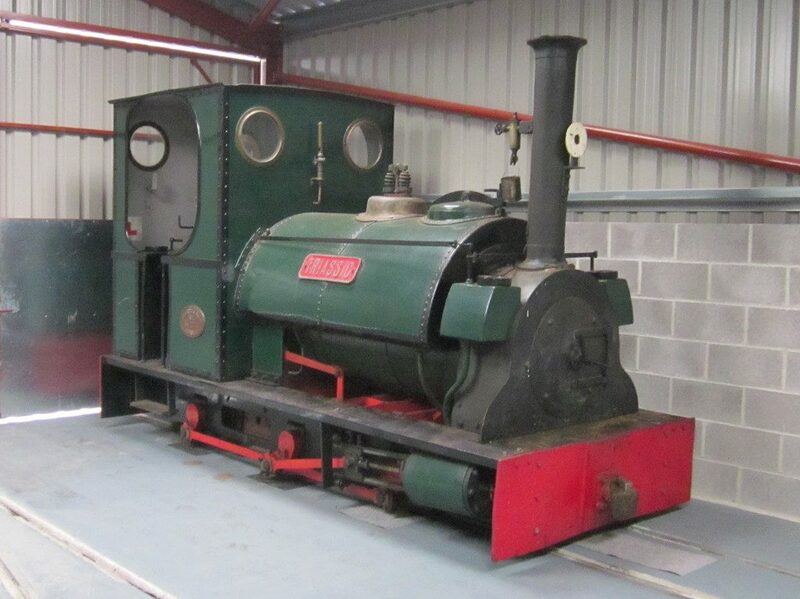 Sadly the engine has been out of service for many years pending an extensive overhaul which will include repairs to its boiler, firebox, saddle tank and cylinders. Attempts to trace her current owner Bryce Latham have so far failed, but it is hoped that the engine will one day steam again here at the railway.